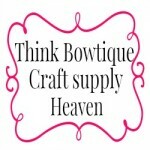 Think Bowtique is your #1 stop shop for ribbon, hair bow, headband making and craft supplies in Australia. 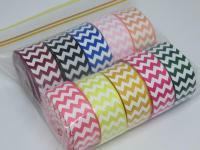 Are you searching for bulk grosgrain ribbon online in Australia? 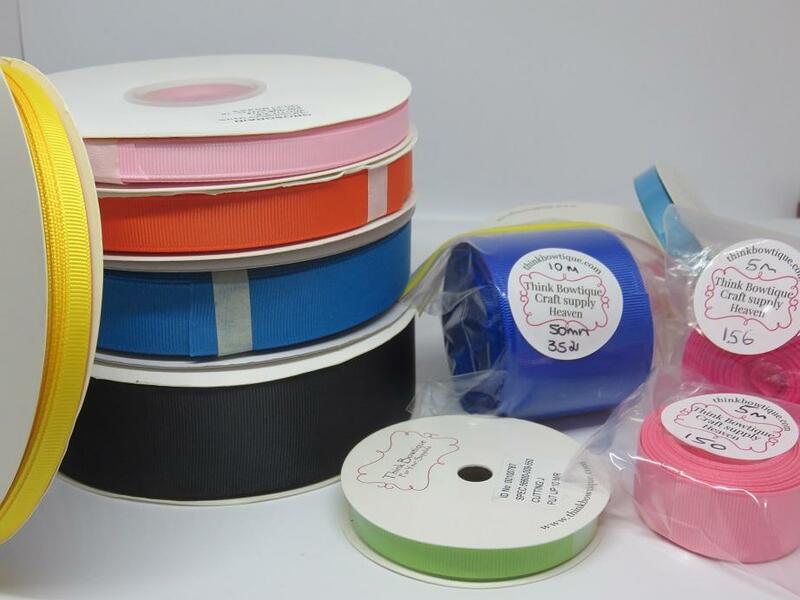 We stock grosgrain ribbon in 5m, 10m, 45m and 90 metre rolls with over 90 colours and 7 widths. Double sided satin ribbon in 38 colours and 7 widths at wholesale prices. A must is our 9mm grosgrain ribbon on a 10 metre carded spool available in 91 colours. Our online store can help with your supplies for making hair bows, headbands, craft projects or wedding ribbons. 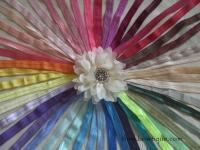 You will love the vibrant colours, excellent quality and textures of our ribbons. Looking for headband elastic online? 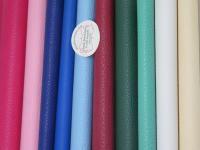 View our large range of FOE elastic (fold over elastic) with over 90 colours, glitter elastic, double fill velvet elastic and skinny elastic. 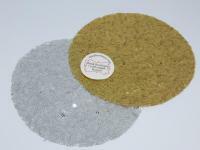 We stock large quantities so you can rely on us to have it in stock when you need it. With so many products from ribbon and bows, fabric flowers, tulle, rhinestone buttons and buckles, clips and headbands save on postage and buy all your products in one shop. Our aim is to bring the finest quality products at the best price possible to Australia.